There are plenty of opportunities to interact with the author, including Facebook, Twitter, and Goodreads. Below is some dialogue the author has had with fans. 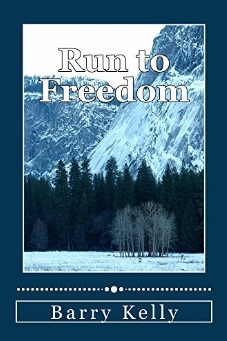 Arlys Mills What happens when one mans freedom intersects with the freedom of another? 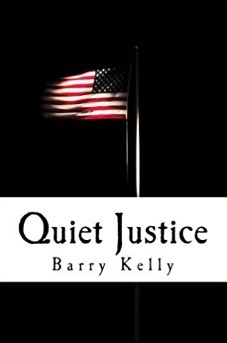 Barry Kelly Freedom doesn’t give anyone the right to harm another. Freedom must be based on the rule of law. Without law there is no justice. Without justice there is no freedom. Barry Kelly It is often hard to tell who is really standing up for the workers. A lot of people and organizations have badly used the workers. Look at the history of the Russian revolution. Workers do best when there is individual freedom for all.